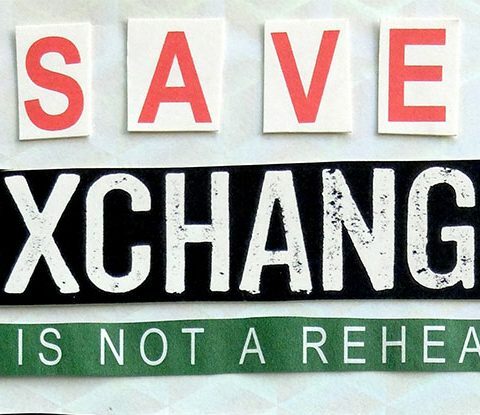 The Exchange is hoping to become Bristol’s first community-owned live music venue, if you decide to buy shares you could technically become a co-owner of the venue. Fancy nailing the tell us-a-fact-about-yourself interview question, or potentially having the coolest pick up line ever; “uh yeah I technically own part of The Exchange”. Launching in September, they’re aiming to launch a campaign to raise £250,000 by selling shares. The Exchange states that: ‘Every investor will become a co-owner of Exchange, with the power to shape its future. We’ll be able to invest in upgrading the venue and keep its grassroots character as a place where bands, gig-goers and promoters have the freedom to try new things and be creative. The campaign launches on the 4th September with a launch party featuring music from Hexit, John Paul, Dogeyed, Tim Rowing-Parker and finishing with DJ Fat Paul. Did I mention it’s free?! There will also be a Q&A with the directors if you have any burning questions to ask. 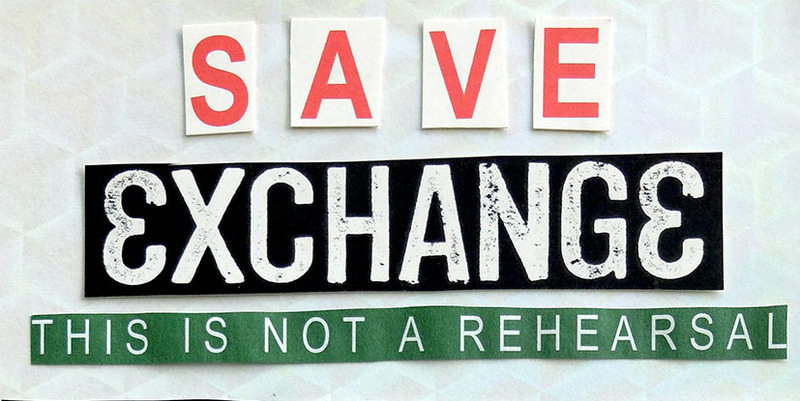 If you want to buy a share head on over to The Exchange’s website for more details.